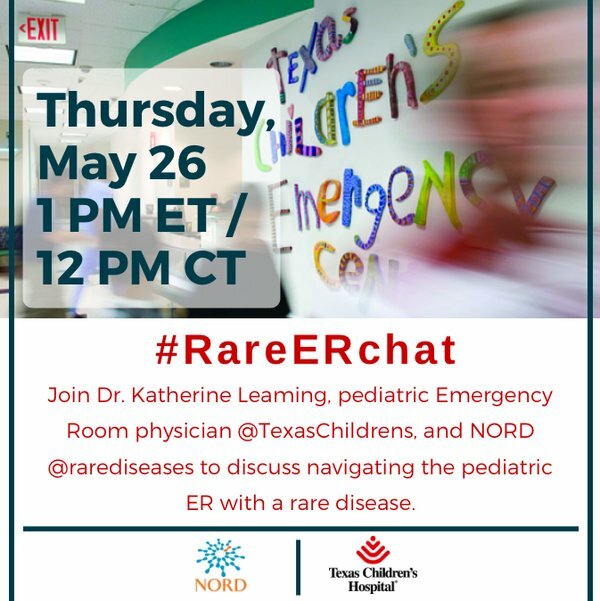 The FPIES Foundation joined as the National Organization forRare Diseases (NORD) andTexas Children’s Hospital hosted a Twitter Chat aimed at helping navigate emergency room visits with a Rare Disease. NORD started the chat with some statistics that show rare diseases aren’t that rare. They say 1 in 10 Americans are affected by some sort of rare disease. A rare disease is one that affects fewer than 200,000 Americans. Topics discussed included challenges children face in the emergency room. Many rare disease communities, including the FPIES community report struggling with doctors and nurses not familiar with the diagnosis. Suggestions for parents include working with medical professionals on an ongoing basis to increase understanding and bringing information on a rare disease from a trusted source. 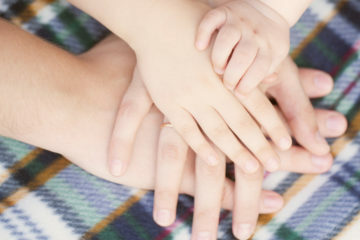 For FPIES families the Foundation provides an emergency plan on our website. We also now offer the FPIES Foundation app free to download. 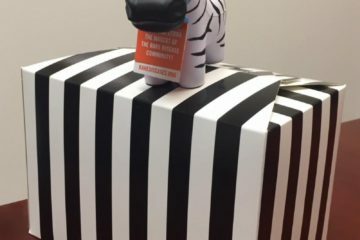 The discussion also gave tips on making children comfortable in the emergency room – having an ER bag at the ready filled with comfort items and medical records. 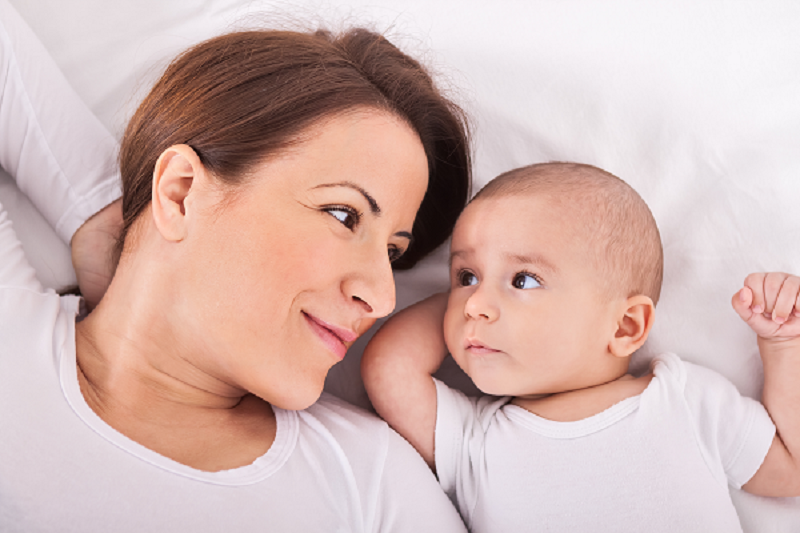 Many hospitals also have a child life specialist you can ask for to help comfort and engage your child. To see the complete TweetChat search #RareErChat on Twitter.